Automotive recyclers supply retail and wholesale customers with quality auto parts that cost 20 percent to 80 percent less than comparable new automobile parts. Professional auto recyclers use robust quality control procedures to reclaim and sell only those parts that are in good condition and meet industry standards. Reputable auto recyclers guarantee their parts with warranties, too. Automobiles are among the most recycled products in the world. By choosing recycled auto parts, you help preserve natural resources, reduce air and waterpollution and divert material from landfills. If you want to start using recycled parts for repairs on your own vehicle, just ask your mechanic or repair shop. They’ll find the right part for your vehicle through a network of professional auto recyclers. Ask for recycled car parts. The ARA is passionate about automotive recycling. Our mission is to raise awareness of the many benefits of using recycled auto parts. 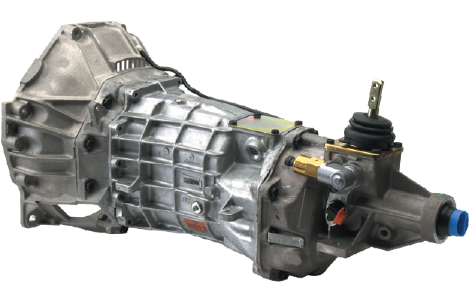 There are millions of perfectly usable automobile parts in the United States right now. And you have a choice about where they go. So just remember - When it comes to choosing recycled auto parts, you're in the drivers seat!